Deyan Ivanov was born in the middle of the 90`s. His native town is the lovely place Gabrovo - the world capital of Humor and Satire. He started to learn beatbox at 2009 mostly from internet and on-line videos in youtube. 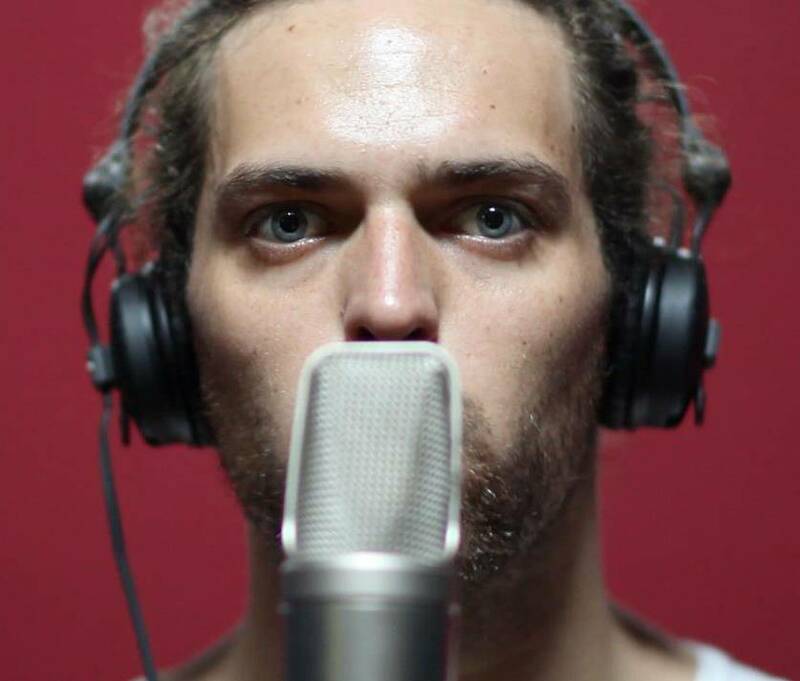 After only 2 years self-learning he took part in regional culture development project and founded a Beatboxing Club in Gabrovo at 2011. 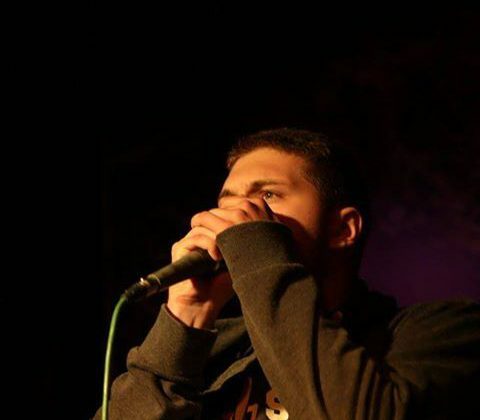 The main purpose of the beatboxing club was to popularize the beatbox art within the people of Gabrovo region. In addition to attract more young talents in the summer of 2012 it was organized the first “Summer Beatbox Convention” with host Gabrovo town. Twelve of the best beatboxers in Bulgaria including the 2011 Champion came to perform one great show for the audience. In his first competition on the stage of Nescafe Beatbox Battle he took place in the 16th top beatboxers of Bulgaria. One year later on the same competition he managed to reach the semi-final of the national championship. This lighted the spark of one fantastic year. The 2013 was filled out with 4 beatboxing battles which is a record for Bulgaria. The first one was in Sofia at ”JazzMatazz” club where around 20 beatboxers was fighting each other with sounds. The final was very challenging against his good friend Man0 but finally DynaMic took the victory and won the first place. The second scheduled contest was in another club in the capitol called “180”. The battles were organized by the Bulgarian Beatbox Association - BBA. Sixteen beatbox talents took place in the tournament and DynaMic won again, beating 2 bulgarian champions in a row. “Street Masters” was a famous duel arena for a different kind of street arts like freestyling, break dance, graffiti and beatbox for a first time. The host of the event was the ancient city of Plovdiv. DynaMic was on fire crushing the competitors with style making 3 titles. One year is good when it`s end is good. The biggest tournament was the last challenge for DynaMic – The Official Nescafe Beatbox Battle, Bulgaria 2013. After 2 great performances, Deyan was highly motivated to win. In one heavy raining on Friday the 13th at the “Monument of the Soviet Army” knockouting great beatboxers, he conquered the top of the Bulgarian stage. Being a Bulgarian Champion, DynaMic will present our country on the World Championship in Berlin, Germany. His last presence was on the European Championship for 2014 which host was Plovdiv, Bulgaria. Beatboxers from 6 different countries took part – Bulgaria, England, France, Germany, Romania and Greece. Deyan Ivanov reached the top 4 of the best in the old continent.